This is a readable version of NHS Digital's Data Release Registers since April 2016 - the "complete" list of where NHS Digital sends data on hospital patients after being paid a fee, and whether that release respected opt outs or not. For how to express that choice, medConfidential has more details. This page is updated when NHS Digital publish more data. This page doesn't currently include anything from the cancer registry, whose release register is incomplete and wrong (e.g. when NDRS says 'You can find out more about these research projects here' many organisations simply aren't listed). PHE started respecting the National Data Opt Out in September 2018, and releases made after this date will be included (register publication lags release by at least 3 months). Projects above are ordered by volumes of data they receive (longer projects or more data appear higher). 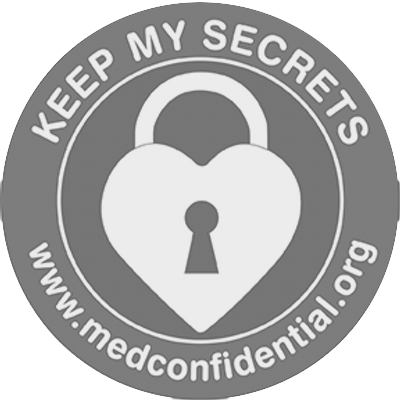 Produced by medConfidential — we take donations.